I’m starting a new category called Oh, Please! for what, I think, are ridiculous pet things. The SNIF Tag has the honor of being the first ill-conceived product to be discussed. This tag costs $299, plus $10 per month. You put it on your dog’s collar and it will sense when other dogs also have the SNIF tag, then you can go home, look for the owner’s profile, and, I suppose, send them an email. 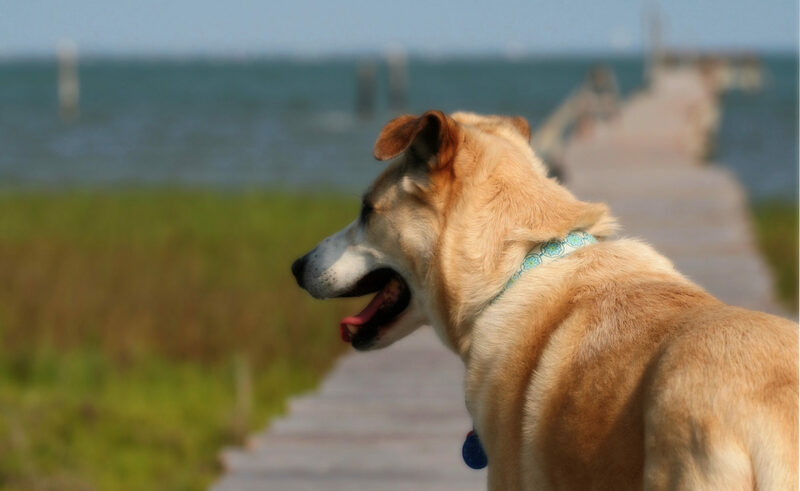 It’s being marketed as a social networking aid to help you get to know other dogs’ owners. But, I’ve heard of another great way to meet the owners of dogs you and your dog encounter that is pretty much free. It’s called, saying Hello. Un-hunh. 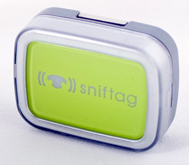 The SNIF tag also says it will let you know your dog’s “activity level” when you’re gone during the day. It does this using an accelerometer, which is kind of a step up from a pedometer. I suggest setting up a webcam to see what your pup is up to. That way, you can actually see how your dog is accelerating through your house. There is no GPS with this tag, which seems like an obvious thing to have, especially if they’re charging that much and expect you to keep paying a monthly fee. So, $299 plus $10/month for the SNIF Tag? Oh, please!